The food processing is the process of transforming the cooked or the raw food ingredients to produce marketable food products that can ease the preparation. The food processing involves various activities such as mincing and macerating, liquefaction and emulsification, cooking and preserving followed by packaging. The food packaging process helps providing proper protection and resistance. 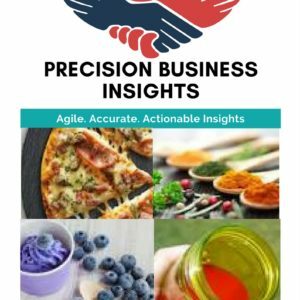 The global market for food processing and packaging equipment growth driven rising demand of ready to use food products. 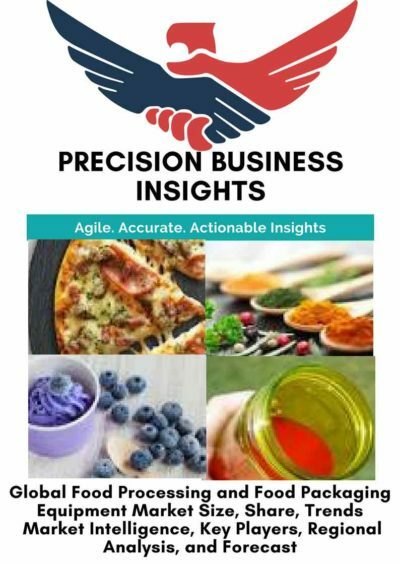 Increased disposable income in the emerging countries and the rising urban population are majorly driving the growth of the food processing and food packaging equipment market. The changing lifestyle is driving the people towards the modernized food and consumers are opting for the processed food rather than the raw food owing to the ease and the convenience of the readily processed food. 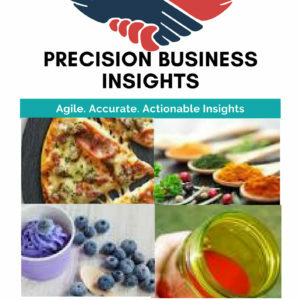 The rising demand for dairy products and growing working population is majorly driving the growth of the food processing and food packaging equipment market. The manufacturers are also expanding their market by introducing variants of the products. However, the factors such as stringent safety standards are likely to hamper the growth of the food processing and food packaging equipment market. Geographically, the global market is segmented into North America, Europe, Asia Pacific, Latin America, and the Middle East and Africa. Currently, the regions of Asia Pacific and Europe are showing higher growth in the global food processing and food packaging equipment market owing to the higher population these regions are leading the market. The larger consumer base is attracting the manufacturers in expansion of their market in these areas. Growing demand in emerging countries for ready-to-use products and ready-to-cook products which is providing opportunities to the vendors in further expansion and encouraging the launch of new products in the various regions all over the globe. In October 2017, Graphic Packaging Holding Company has announced that one of its wholly owned subsidiaries has acquired Norgraft Packaging, S.A.